Works great for homework or class work assignments! 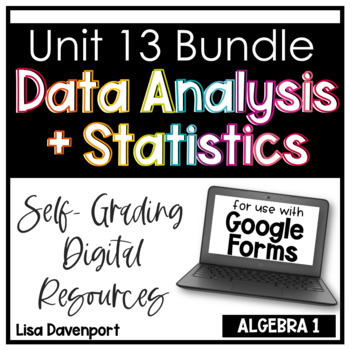 I link these assignments to Google Classroom. Each assignments also include a "worksheet" for students to complete along with the form.